Donations are accept for expenses related to class reunions. Your donations in any amount are needed and appreciated. Thank you. This is "The Official Site" for Payson High School (Utah) reunion details and registration for the 1980 and 1982 graduating class. Its kind of like our own little private facebook. 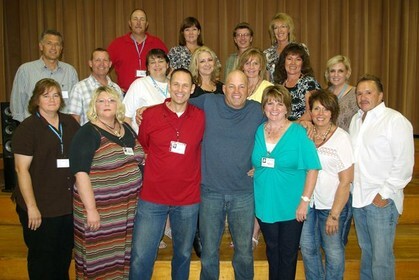 Held at Peteetneet School in Payson, Utah on 9/01/2012. Small turn out, but we had a lot of fun. Thirty years is a long time. There are so many missing classmates. We are sure someone in our class knows where they are. If you know their email address you can enter it and our web page will send them an invitation to join. To do this you find the person on the Classmate Profiles page, click on their name and follow the instructions. Thank you for your interest and help. We hope to see you at the reunion.